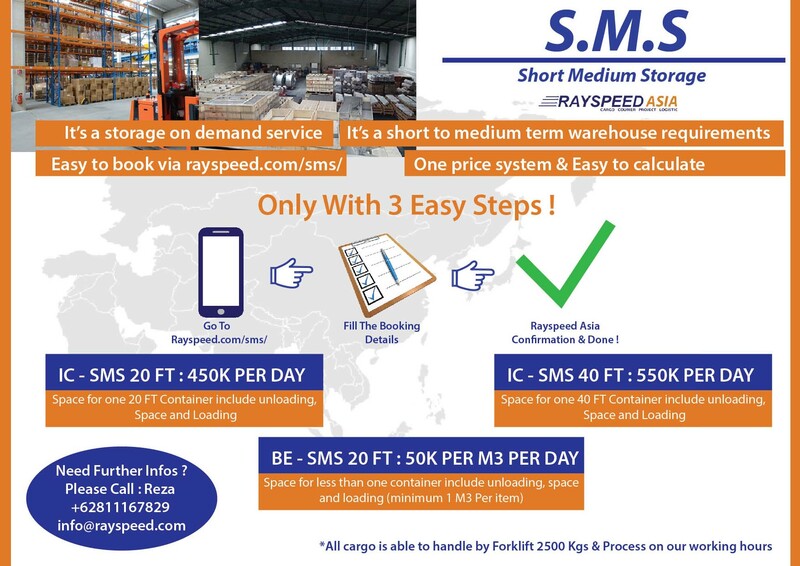 Rayspeed Asia is a courier service to Japan, Singapore and Thailand with commited lead time and efficient cost. 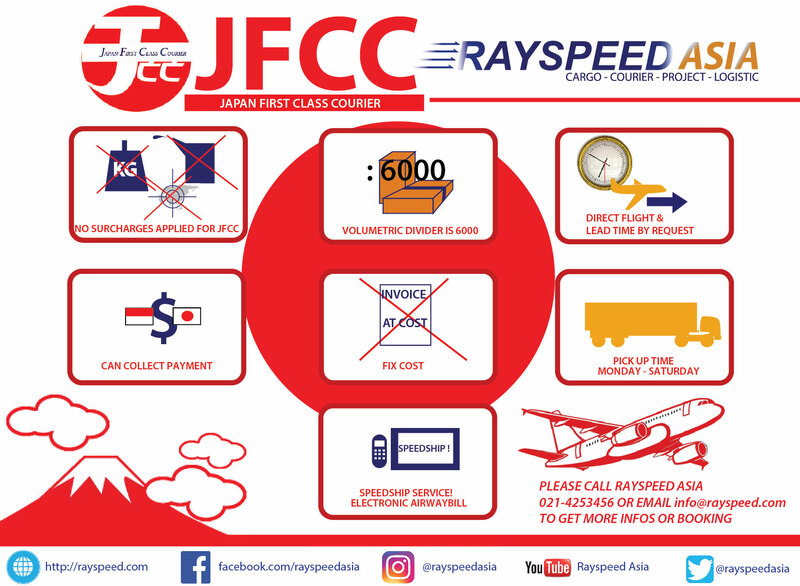 With product and services such JFCC (Japan First Class Courier), JPASS (Japan Personal Effect Specialist) that handle moving service to Japan, SOS (Singapore One Service) and TFCC (Thailand First Class Courier) it makes Rayspeed Asia as a main choice as a Japan Courier Service, Singapore Courier Service, and Thailand Courier Service. 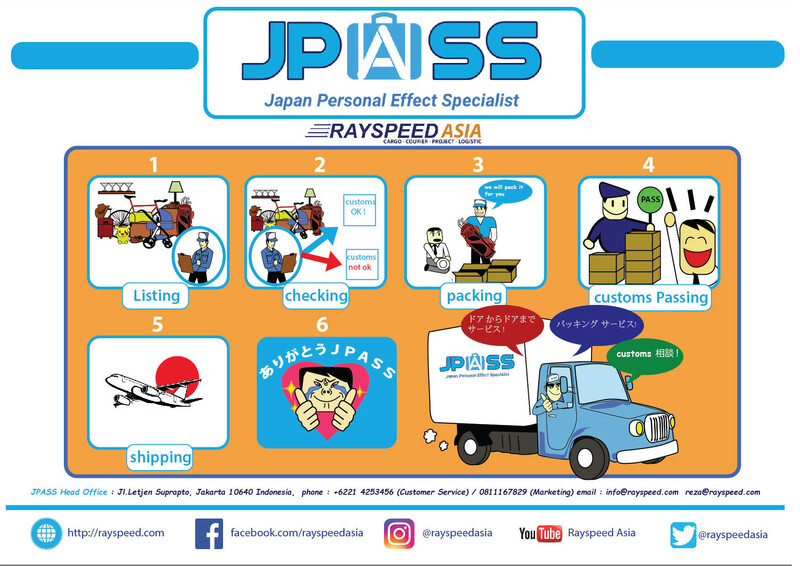 It makes Rayspeed Asia as the only one courier service in Jakarta that has special delivery service to Japan, Singapore and Thailand. 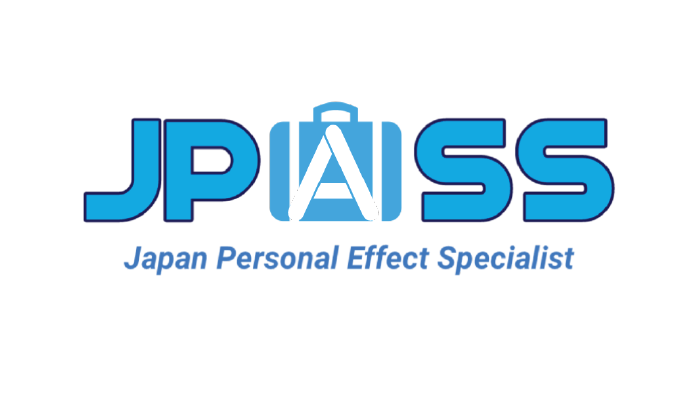 Therefor, Rayspeed Asia also has moving service to Japan for those who need to deliver their personal goods to Japan. 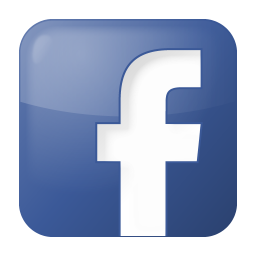 With 17 Years experience, Rayspeed Asia claim as specialist courier service to Japan, Singapore and Thailand. 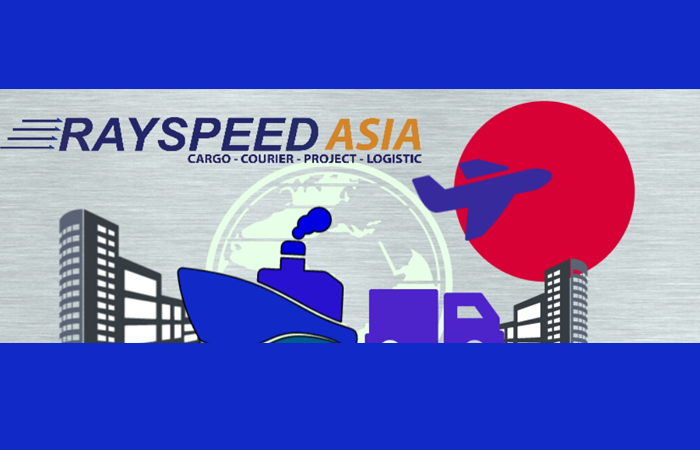 In addition to known as a courier service in Jakarta and Indonesia, Rayspeed Asiaalso intend to spread the wings to Asia. 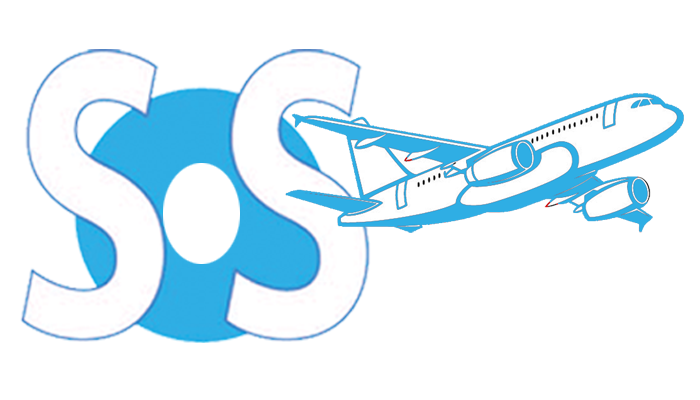 A door to door courier service to Japan with fast lead time, safely, trusted and no additional costs. 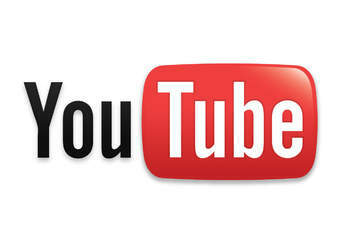 Type of Services : Economy, Business , VIP and Japan First. 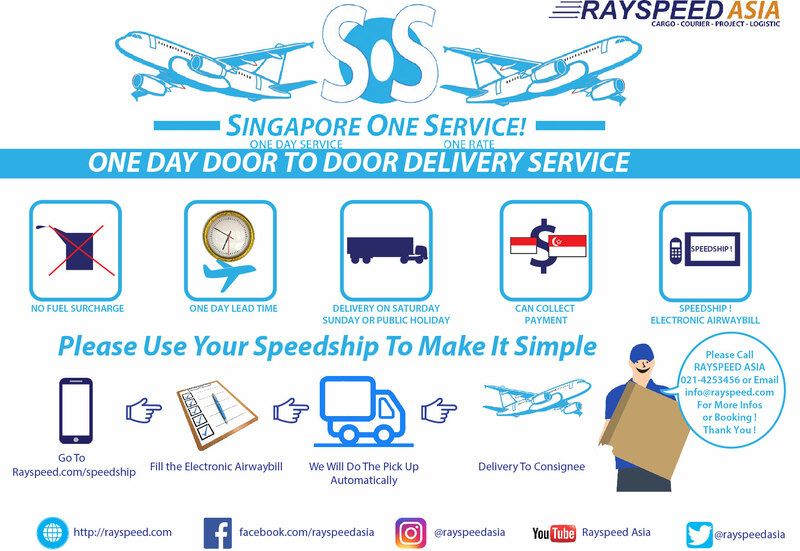 A door to door courier service to Singapore with one day lead time, safely, trusted and no additional costs. 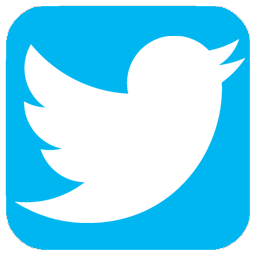 A moving service to Japan. 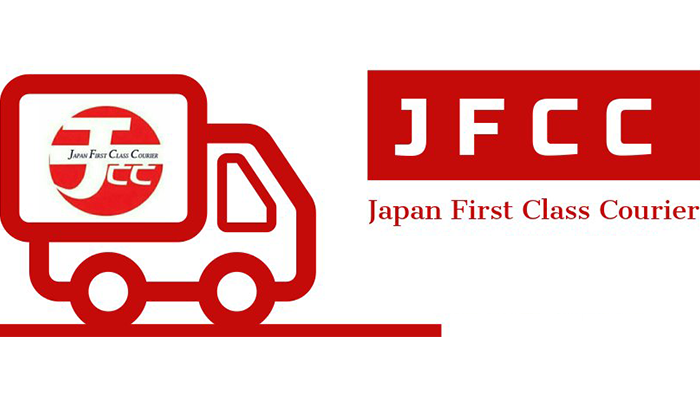 For those who need to deliver their personal goods to Japan. 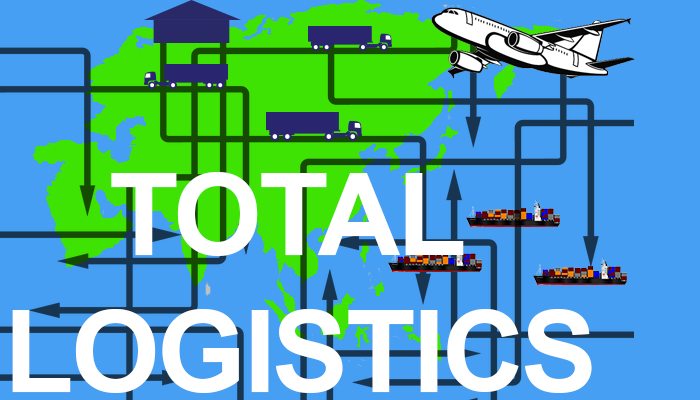 A direct logistic service with integrity, transparent, visual, precisely time process and customer satisfaction goal such Fleet Management System, 3rd Party Logistic (3PL) Supply Chain, Milk Run System, and daily rental warehouse.